Antico Trentino is a small artisan company from Val di Non (Trentino, northern Italy). 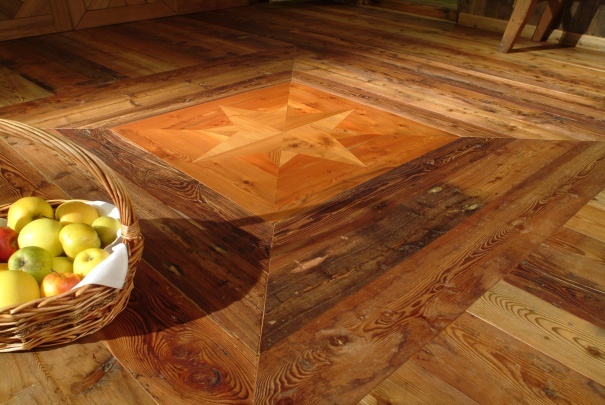 We produce old wood flooring, panels and furniture. We are known worldwide for being the Lebrìc trademark owners, only brand that guarantees the origin of Briccola of Venice. With this very special and appreciated type of wood combined with epoxy resin we manufacture flooring, panels and magnificent design elements (tables, chairs, stairs, partition walls etc.). We produce plank floors in old reclaimed wood, “first” or “second” patinas (first patina is the original layer, you have the second patina if you cut out the first one) and new. Multi-layer, tongue & groove on all 4 sides, with small bevel, wax or oil. Size: different widths and lengths, 16 mm thick, with an available of 21 mm (5/6 mm of wear top layer). Among our species: Fir, Cherry, Larch, Apple Tree, Walnut, Elm, Oak and many other. We also produce panels (for covering, ceilings, walls, carpentry in general) with antique reclaimed wood, first and second patinas; Size: widths 1220, lengths 1500/3500, thickness 21, with an available of 24 mm. Among our species: Spruce, Stone Pine, Alder and Oak. NOTE: We can perform even extra work panels on demand in all essence with increased thicknesses 50/60/70/80/100 for doors (example 2000x900x50), tables (example 2500x900x70), partition walls with different essences (example 80/100 thick with fir and alder patinas) or European/French herringbone panels. We work with old reclaimed wood with passion and love. This mean that defects are virtues, size and diameters are different. 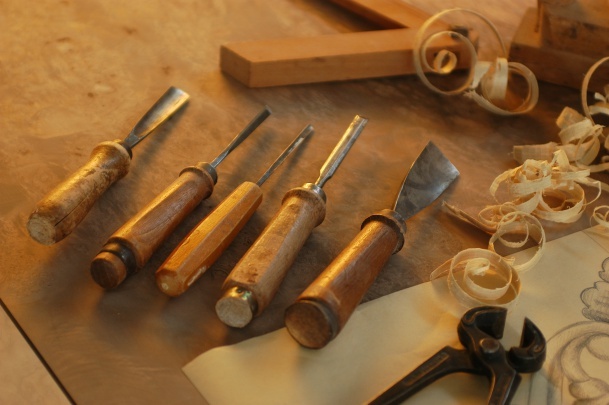 Our aim is to preserve the original beauty of the wood.